Check this video. I’m at club station WA6IRC in Field Day 2011 near Big Bear Lake, California. Operate on VHF and UHF bands. Check it out. My mobile station at home. Rig is FT-857 and antenna is ATAS-120. As you can see there is 2 wires 2.5 m long each. It helps to get 1:1.1 SWR. 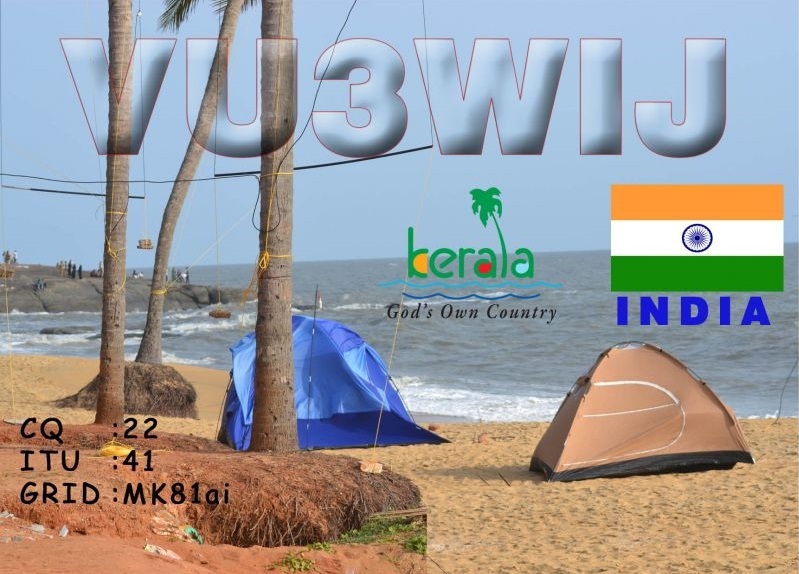 I heard many stations from east coast, CX, PU, LU and ZL on my mobile antenna. Check my video instruction of disassemble and assemble of Baofeng UV-3R. It is easy. You need just a small philips screwdriver and tweezers. Enjoy in Full HD!